iSmartSafe are happy to lunch a new affiliate program. Please welcome to apply it as our valuable publishers. We provide higher payout (7%) compared to our industry benchmark (4%). 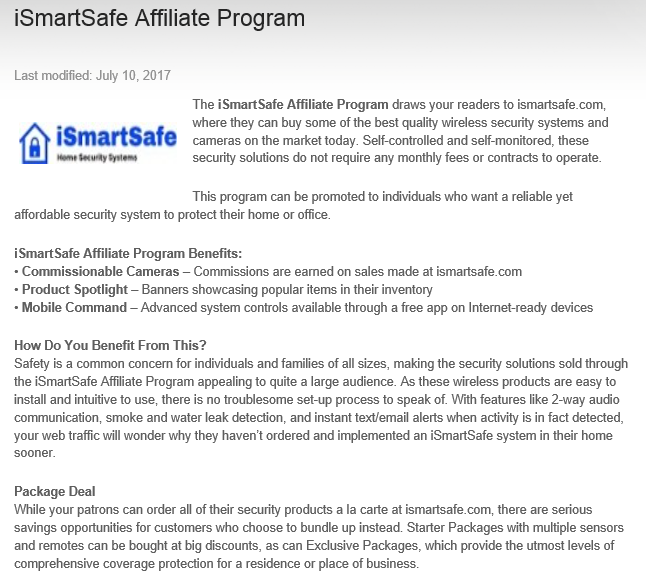 Earn high commissions on sales of iSmartSafe home security systems, home security cameras, door sensors, motion sensors, and accessories! 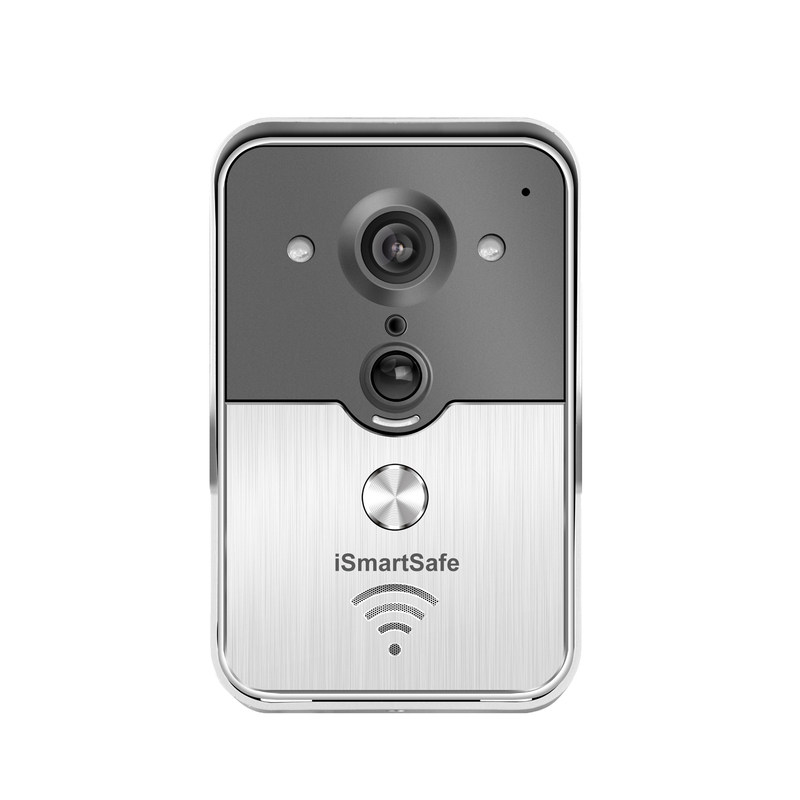 iSmartSafe are the best DIY home security systems because there are no monthly fees, no contracts, and the system is easily expandable.